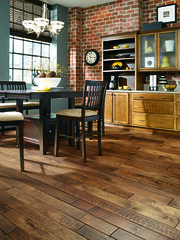 Have you considered having hardwood floors installed in your home? 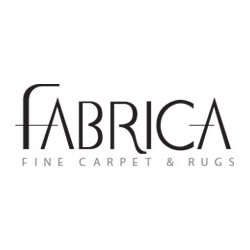 The first important step in the process is to find a reputable, qualified, experienced company to assist you in finding the flooring that best suits your home and your lifestyle. DeSitter Flooring, Inc., a 94-year-old, 3rd generation-run company provides many options for both pre-finished and unfinished hardwood floors. At DeSitter, expert flooring consultants advise you to perform some basic assessments to help you choose the floor that is perfect for you. First, the decor in the home must be taken into account. Search magazines and websites for pictures of rooms that encapsulate the look you are after, and bring in a small kitchen drawer to help choose among the myriad of available stain choices. Second, consider your lifestyle. If you have children or pets, that will impact your choice. 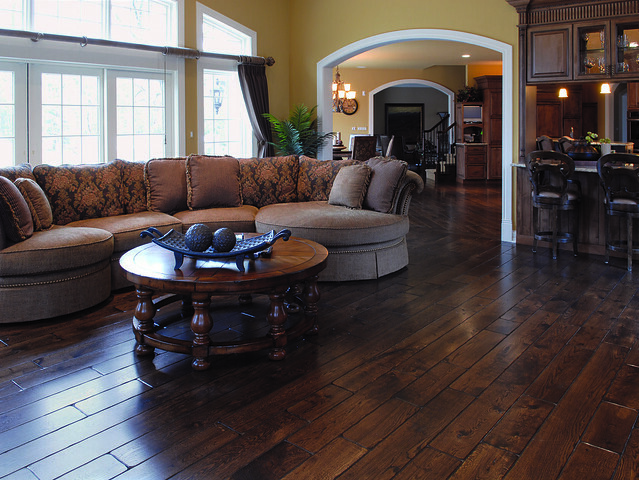 The type of wood, the construction, the grade, the color, and the type of finish on the product will all impact how the floor performs in your home. Where the flooring will be installed in the home (above or below-grade) also matters, as there are pros and cons between solid and engineered hardwood. Lastly, you should have a budget in mind when you shop. 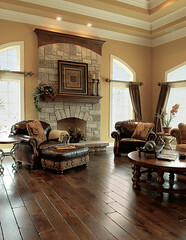 Having a floorplan that indicates your total floor space will help determine your total cost. It’s important to consider the value and long-term investment provided by hardwood floors in your home, as well-maintained hardwood floors can last 50 years or more. DeSitter Flooring just received the “Retailer of the Year” award for 2013 by the Chicago Floorcovering Association for demonstrating superb product knowledge and solid integrity, as well as for the representation of a positive image of the industry throughout the year. Call DeSitter for your hardwood flooring today!